A new hanger option is now available for the multirail™ overhead conveyor system from Runners Sliding Doors. multirail™ is designed to handle a wide range of materials with a hanging runway system for a variety of applications, including spray booths, production lines, abattoirs and general material handling. 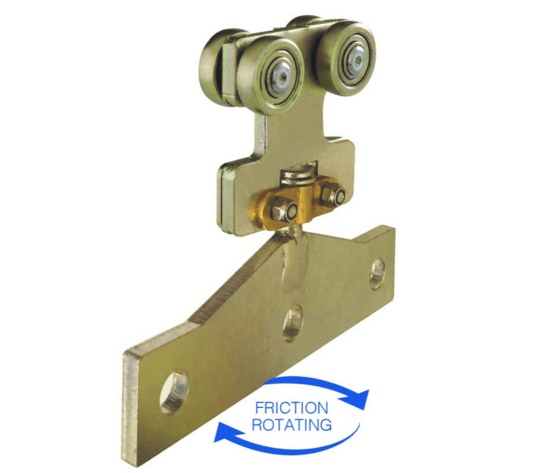 It now has a newly designed friction rotation hanger (Part No. 88 419).